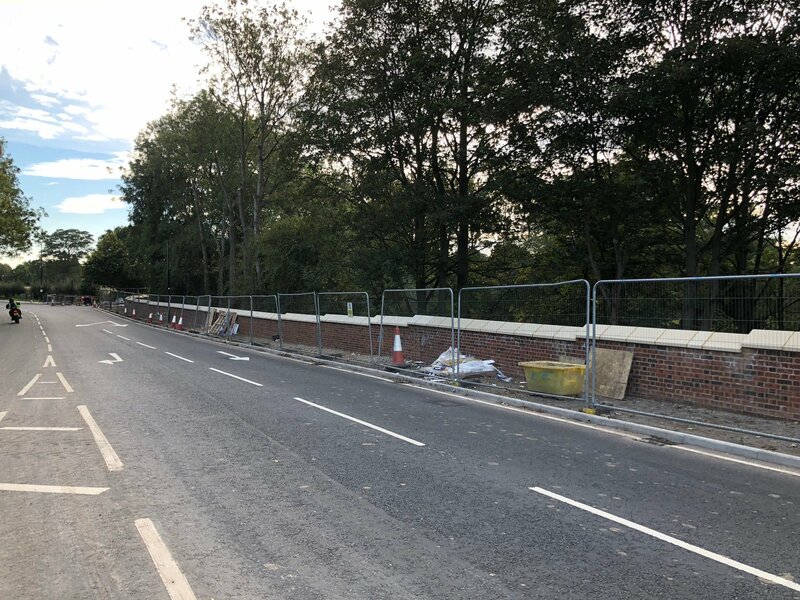 This is the 61st edition of the newsletter that keeps you up to date with the progress of the Germany Beck junction works on the A19 in Fulford. 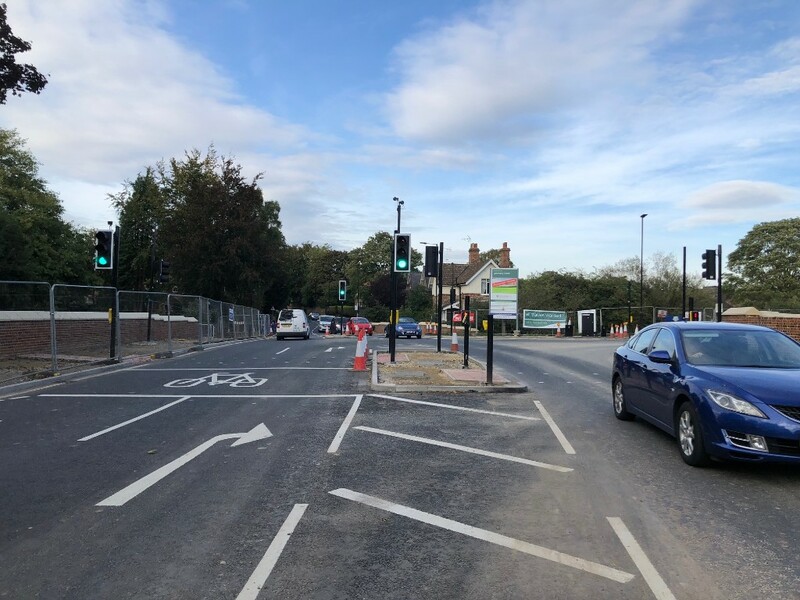 The new junction layout has now been in use for nearly 2 weeks after the traffic signals were switched on on Tuesday 18th September. The section of Fordlands Road north of the spine road has now been stopped up with access to Fordlands Road, south of the new spine road, now through the traffic signals off the A19. 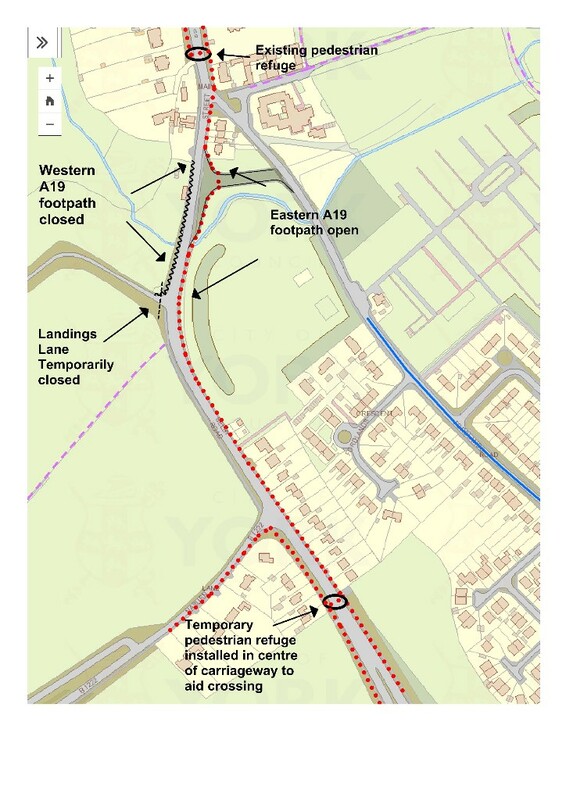 During the next 2 weeks we will be breaking out the old Fordlands Road and completing the new slip road onto the spine road to the development. Footpath surfacing will complete many of the footpaths. The remaining street light columns will be erected and lit. The western A19 footpath remains closed for a few more weeks until we complete the northern end of the flood wall.